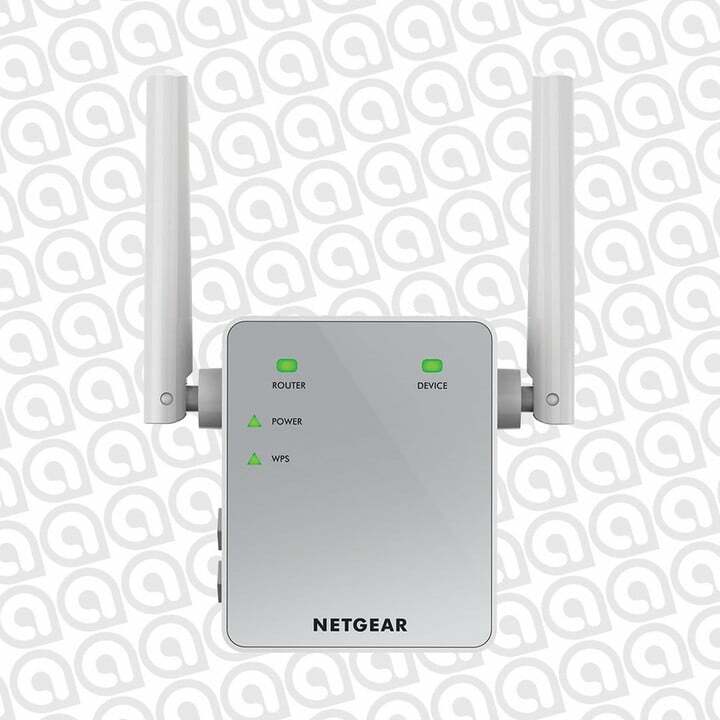 Amazon is offering the NETGEAR AC750 WiFi Range Extender for just $30, a 33 percent discount which matches the same price seen on Black Friday. Wi-Fi range extenders are great for when you have a spot in your house that has trouble receiving signals. Rather than spend more money buying a full-blown Wi-Fi router, range extenders do the same thing for much cheaper. My study has always had trouble getting any wi-fi signal strength. My house has a spiral staircase and the curved walls associated with it is what I believe kills the wi-fi signal. The stairs are exactly between my computer and the wi-fi router. 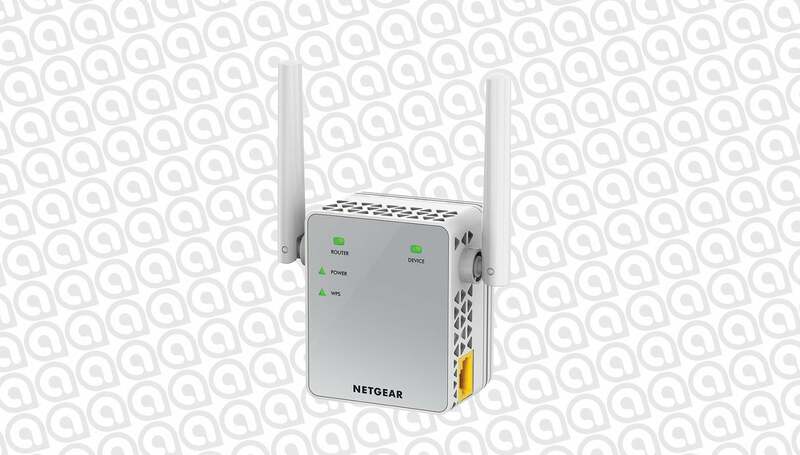 I trialed the NETGEAR N300 Wi-Fi Range Extender in many different locations in my house and ran tests on speakeasy.net. Once I found the optimum location, I ran 10 tests both with and without the range extender. Here are my results (seen in photo): before the range extender I was getting an average of 4.03Mbps at my computer, after installing the NETGEAR N300 Wi-Fi Range Extender I am able to now get an average of 22.10Mbps.